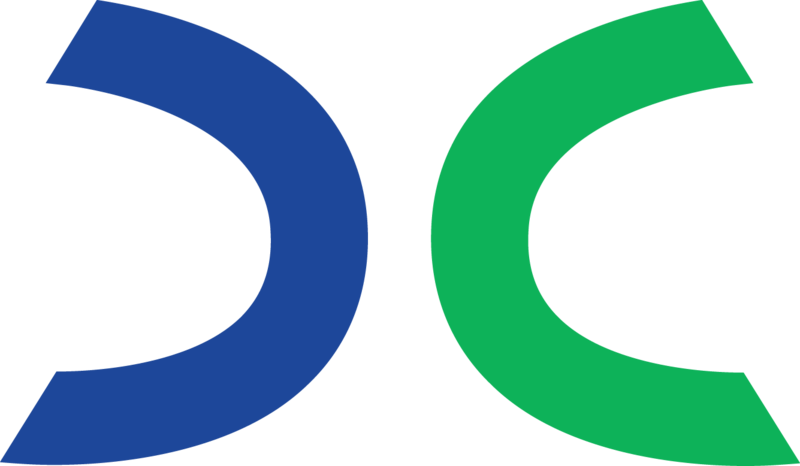 Dedicated Computing provides a software-based agent (DCMON) that monitors the health of hardware and software components, providing configurable tolerance levels for each sensor, allowing for out-of-tolerance alerts to be generated and consumed by other applications. 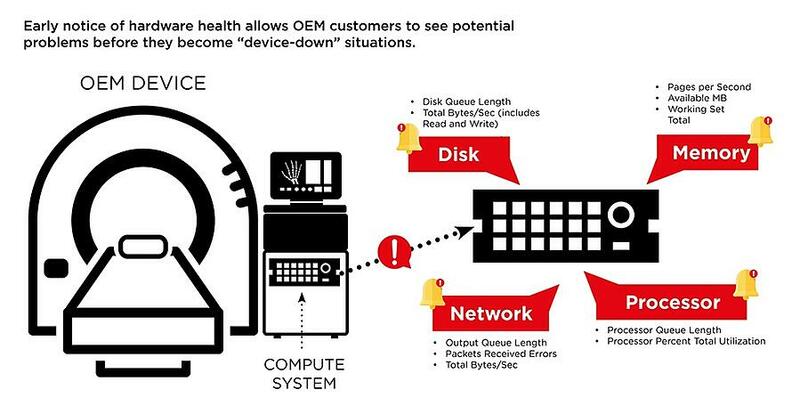 Early notice of hardware health allows the OEM customer to see potential problems before they become “device-down” situations. Access to hardware and system issues before they impact device performance dramatically reduces service time and associated expenses for the OEM customer and user. The service can be incorporated into almost any customer system. Future versions of DCMON envision the possibility of monitoring platforms other than those supplied by Dedicated, as well as more “management” capabilities in the service. For example, not just supplying data that shows a component has performance issues, but supplying remediation advice directly in the service portal. As those versions come to market, new product information and launch materials will be available for use. Improve device uptime to help avoid service calls. Early notification that a hardware component is functioning outside of the normal/standard range allows the user or service organization to be proactive rather than reactive to a potential service issue. Improve uptime by shortening the service cycle. Should the device have a hardware issue, DCMON allows the servicing organization to understand immediately what component has caused the problem without extensive troubleshooting time on-site. A shorter service cycle reduces technician time and other costs associated with fixing an out-of-service device. Reduce inventory costs for spare parts. Information from DCMON, when applied across the entire base of installed devices, will provide valuable information to the customer – including what hardware components tend to have problems in specific circumstances. This allows for more strategic decisions on what spare parts will be needed, and where they should be maintained. Want more information about DC Predict®? © 2019 Dedicated Computing. All Rights Reserved.